2017 – Smart city - Orhitec won the traffic signs survey project of the city of Tel Aviv. The company will map 650,000 road signs that will be managed in the Municipality's GIS system. Waste Separation Project Using GIS Software. First time in Israel: complete GIS software for the Designing and Construction Board, a program developed by Orhitec GIS based on ESRI technology. 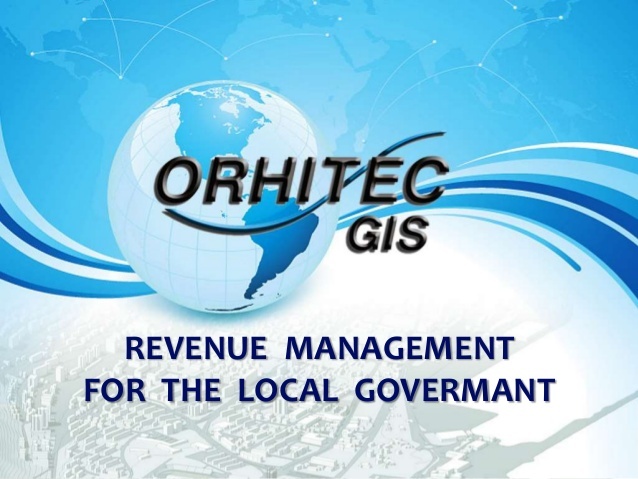 Provides Geographic Information Systems and solutions for governments, municipalities, businesses and the public, including services such as ,different types of maps, aerial photographs and orthophotos, geographic surveys and and orthophotos,geographic surveys and data collection, and many others. The company is founded on its ability to supply to its customersend to end solutions, a and wide range of products and technologies, all under one roof.